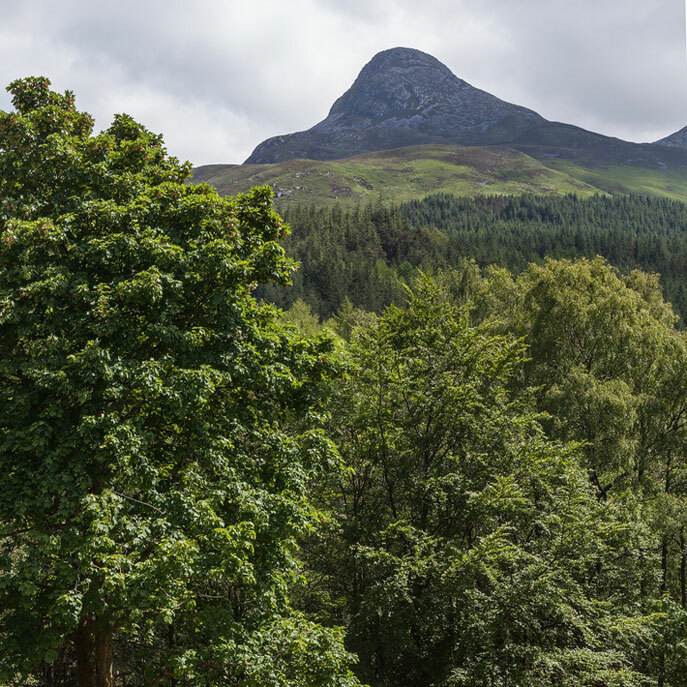 Glencoe House is set in 10 acres of grounds. 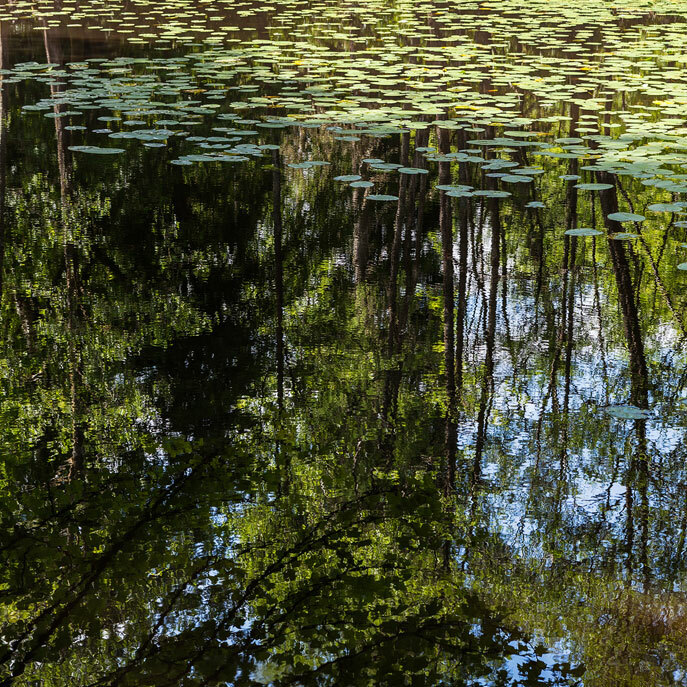 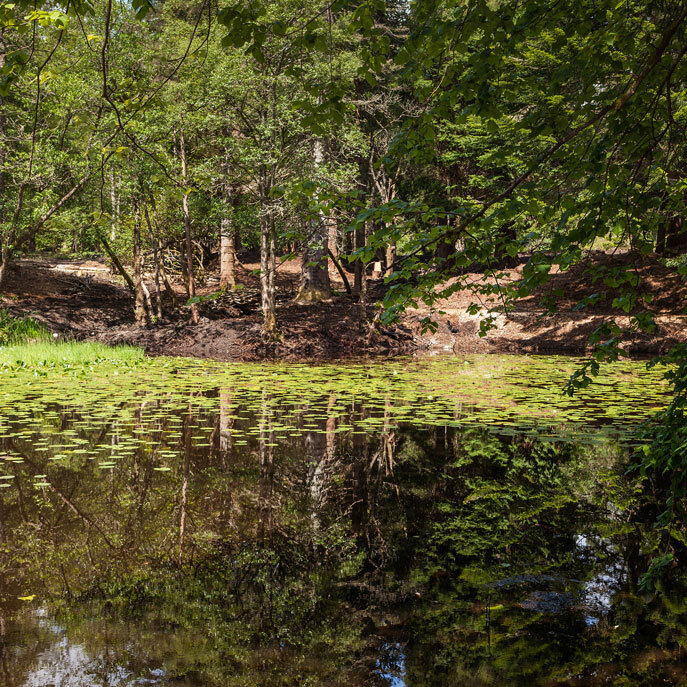 As a resident we would encourage you to explore the woodland garden and the two lily ponds. 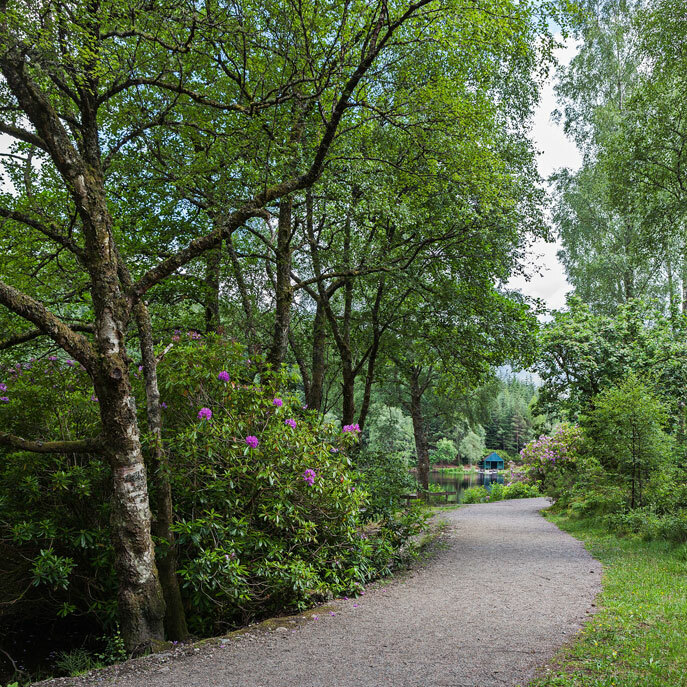 The garden also comprises numerous large trees that were planted in 1896 under the guidance of Lord Strathcona. 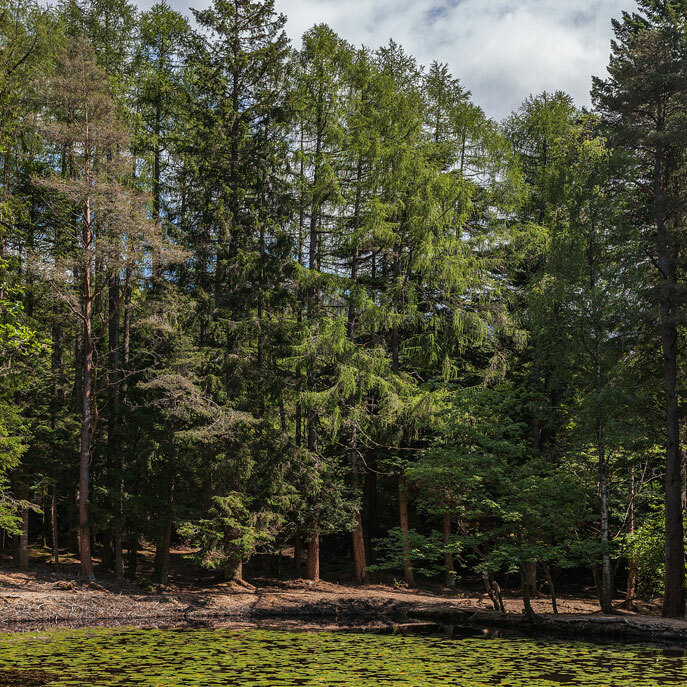 The two Monkey Puzzle trees are of particular note in this regard. 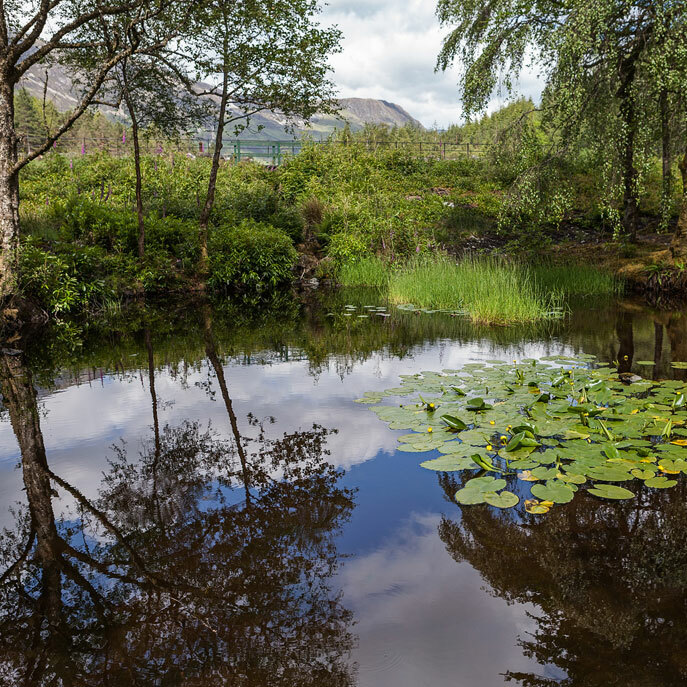 To extend your walk, we recommend the Glencoe Lochan, a 3 minute walk from the hotel. 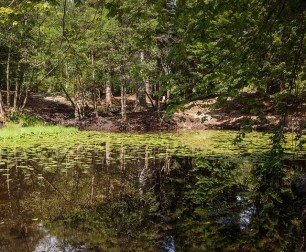 This 10 acre Lochan (or lake) was created by Lord Strathcona and was part of the original garden design of Glencoe House; it is now maintained by the Forestry Commission. 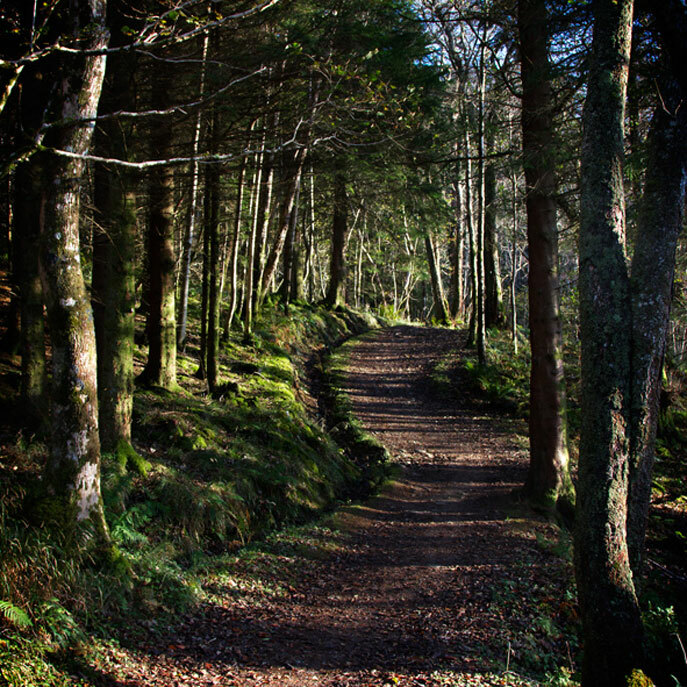 This easy walk has picnic facilities and is wheel chair accessible. 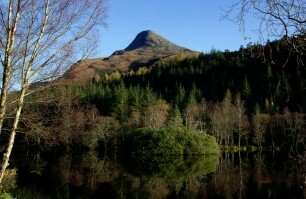 To get a sneak preview, why not click here to see the Glencoe Lochan phototrail and other walks.